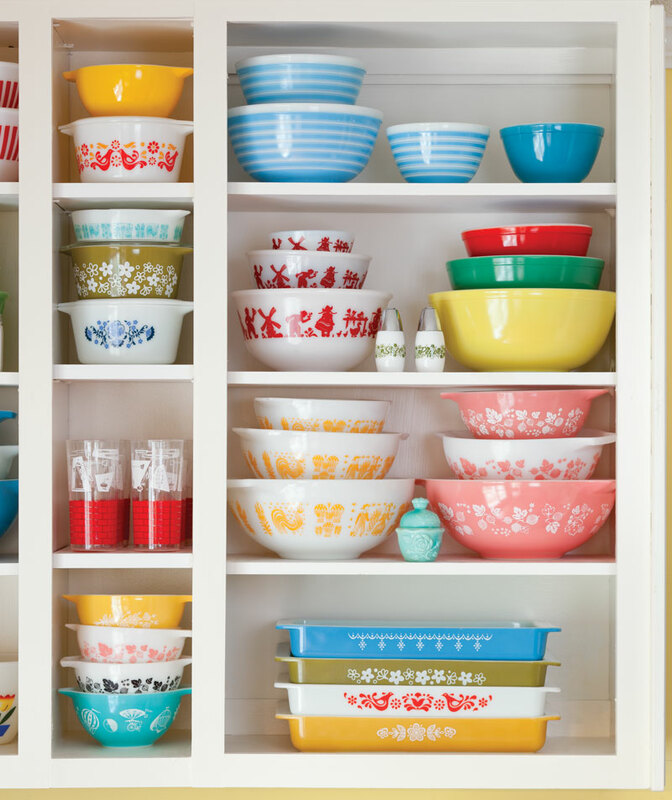 From the classic clear originals to the colorfully patterned Mid-Century mod collections to the now ubiquitous glass measuring cups, Pyrex has been the choice of chefs and home cooks alike for more than 100 years. baking a sponge cake in two sawed-off battery jars made from the resilient material. She found that not only were the improvised dishes durable, they offered additional benefits like a shorter cooking time, more uniform baking, and a more stick-proof finish. Intrigued by these home experiments, the company launched its first offering of glass kitchen dishes in 1915 called Pyrex. 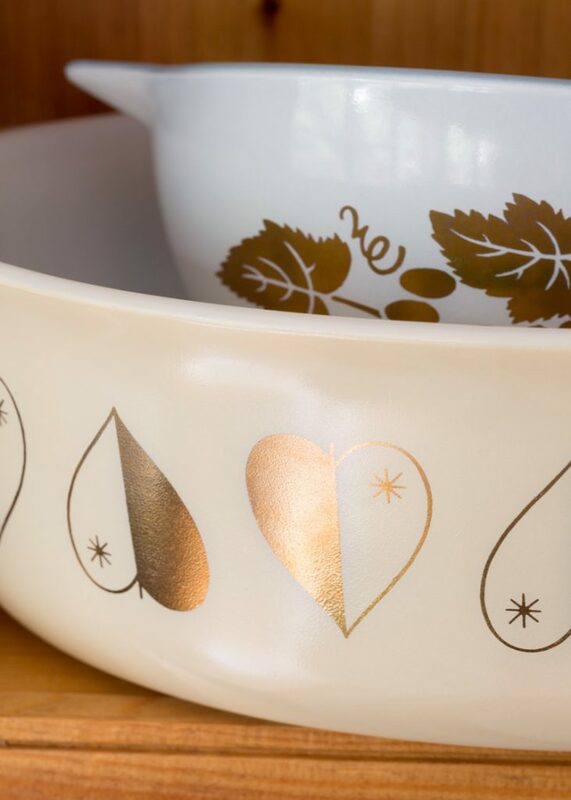 There were 12 items offered in the original line—many of which are still included in Pyrex’s catalog of products, now produced by World Kitchen. Some collect the vintage culinary classic for the nostalgia, and some for the cheery, decorative quality it lends to a kitchen. But any way you bake, freeze, microwave, or display it, Pyrex holds the rare distinction of being both an affordable and useful collection. 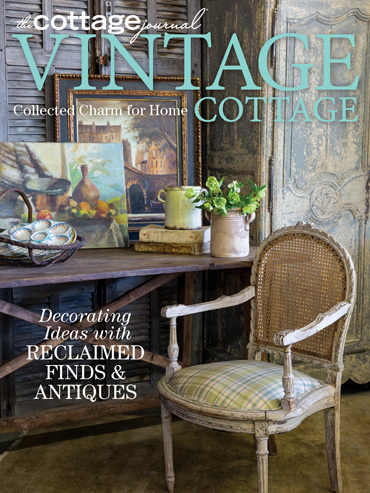 The most rare of patterns are priced in the hundreds of dollars, but many collectors have purchased some of their favorite pieces for a few dollars at thrift stores, flea markets, and estate sales—and many still use their collections every day in the kitchen. 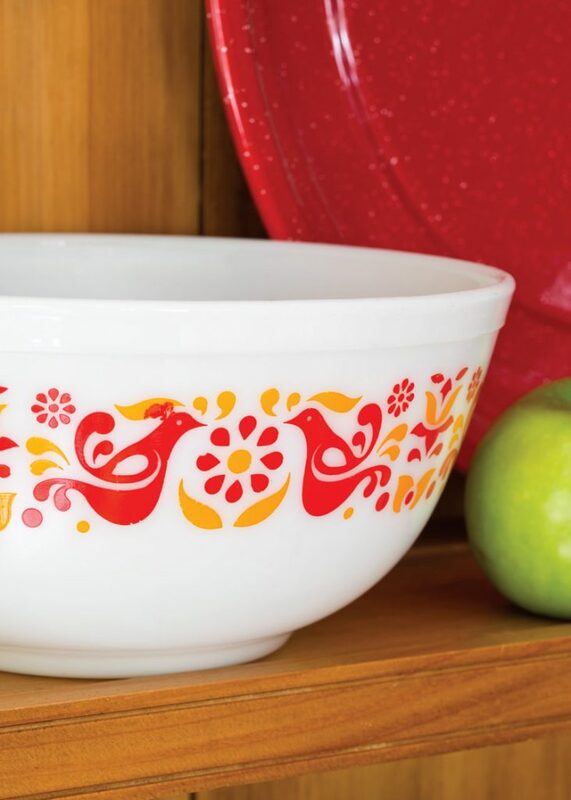 Opal kitchenware, with its bright colors and screen-printed designs, hit the shelves in 1947 and continued to be manufactured into the 1980s. 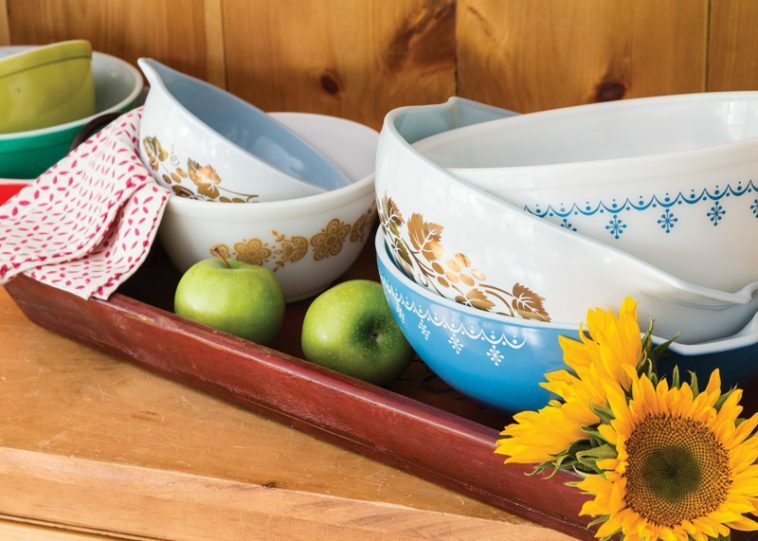 Lots of younger cooks are introduced to these classic-patterned looks when the cherished items are passed down from a mother or grandmother, and that’s a tradition that’s likely to stick around. More than 80 million people in the U.S. own one or more of these American-made products. What are some of your favorite classics or vintage pieces? Be careful of the new “vintage looking” Pyrex! They aren’t the same at all as the originals. They work fine in the microwave and refrigerator, but are not oven safe! I received a set as a gift and was quite disappointed. I have tried to find pink and aqua pieces since I was a child, but they are out of reach in price nowadays. How interesting that our prized Pyrex dishes came from a lady’s battery jar experiment! Some of my most cherished possessions are the pie dishes Mother used to bake her delectable lemon, chocolate and chess pies and, also, Grandmother’s macaroni & cheese and banana pudding dishes. In the South, so many memories of sharing are tied to delicious meals cooked in Pyrex. I’m getting rid of a few pieces too I have to much also you hate to get rid of nice stuff but you get overwhelmed at the amount of stuff. I’m hoping someone will enjoy them as much as I do. Don’t put them in the dishwasher, it removes the paint, designs I’ve seen them in thrift stores just ruined. The only Pyrex I have are the clear casserole bakeware type with the plastic lids. They get a lot of use. Like Gail’s comment earlier, at 60 I have started to downsize my collection of dishes and belongings so I won’t start a collection. But they are so lovely. I always liked the white with the colorful tulips the best. goes from oven to fridge to dishwasher and always look great. I have let go of a lot of Pyrex and Corning Ware in recent years. It was my mother’s and my aunts. 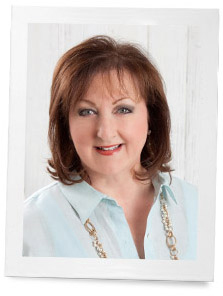 At the age of 60, I am trying to downsize things, and have realized that I am need to keep more of the things I love and let go of some of the things that have started to take up too much space and time in my life. I appreciate the memories and the photos, and this information, but I don’t have to store the objects any more, and I love that! Thanks for the look back! I have the original Pyrex mixing bowls I received a wedding gift over 41 years ago. A quality product that lasts. 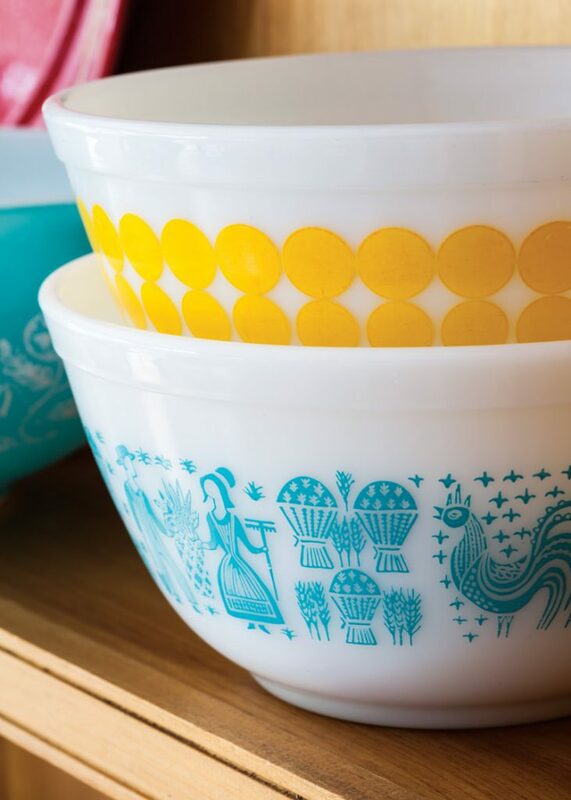 I love the look of Pyrex dishes…they bring back the best memories of my grandmother’s kitchen…I can just picture her now. 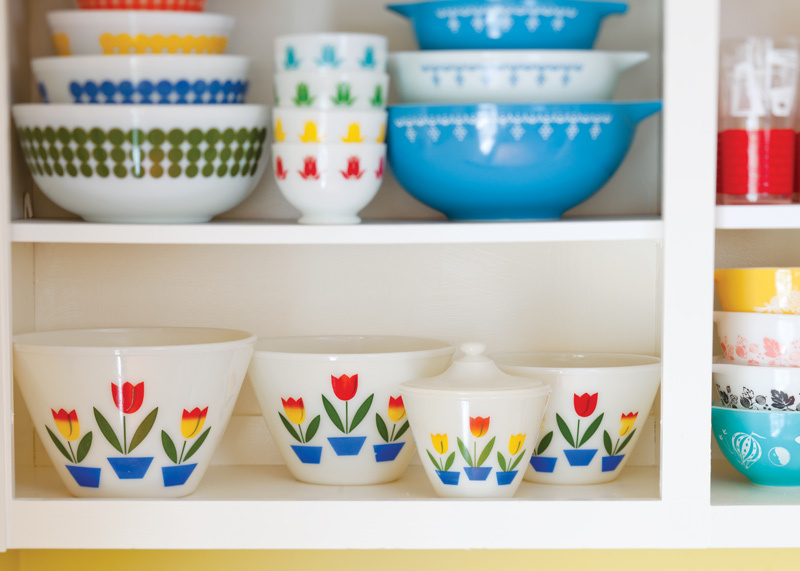 Thank you for sharing the history behind this practical and pretty kitchenware. I have one or two of those pieces, with an orange,yellow and brown design and a new “vintage” bowl with a red polka dotted design. Thank you for an interesting post. I have my mom’s Pyrex bowls (70+ years old) that she got as a wedding gift, and I use them almost every day. I saw some like these in an antique store once and was astounded at the prices they were asking. I take VERY good care of them! We have a few of those Pyrex dishes you have pictured above. Interesting history of Pyrex.